PokerStars' VIP system looks set for a major overhaul in 2015 thanks to a series of meeting with player representatives at the site's Isle of Man base. 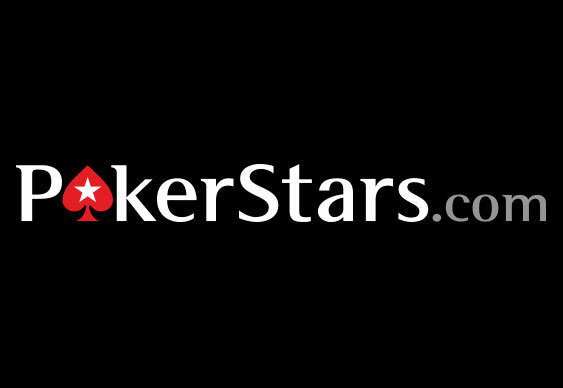 The annual review by PokerStars is nothing new and is unconnected to the recent takeover by Amaya Gaming, but this time around PokerStars has pledged to carry out a "substantial" analysis of how it rewards players. During the meeting specially selected community representatives from forums such as 2+2 discussed a number of issues relating to the site, in particular the way points and rewards are distributed across the VIP scheme. According to reports one of the possible improvements suggested was a reduction in emphasis on top-tier earners in favour of lower volume players. However, many high ranking players stated that they would only be prepared to lose some EV if they were able to make it back in a new way. At present no plans have been outlined, but PokerStars' Steve Day did say the review would be one of the biggest in recent memory. Moreover, while nothing is set in stone, Day was keen to stress that the Amaya takeover won't affect players and the failed "Essence" rake system (previously trialled by Amaya at OnGame) won't be introduced at PokerStars.